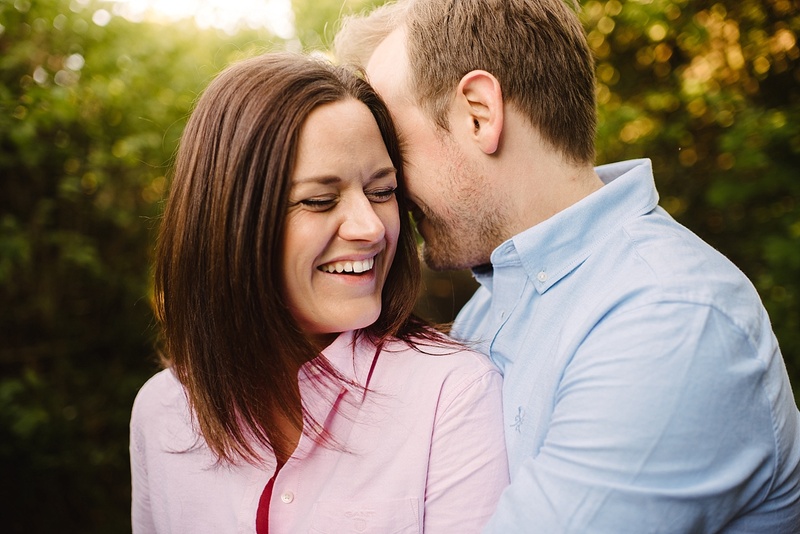 A lot of couples ask me for advice on their engagement shoot. 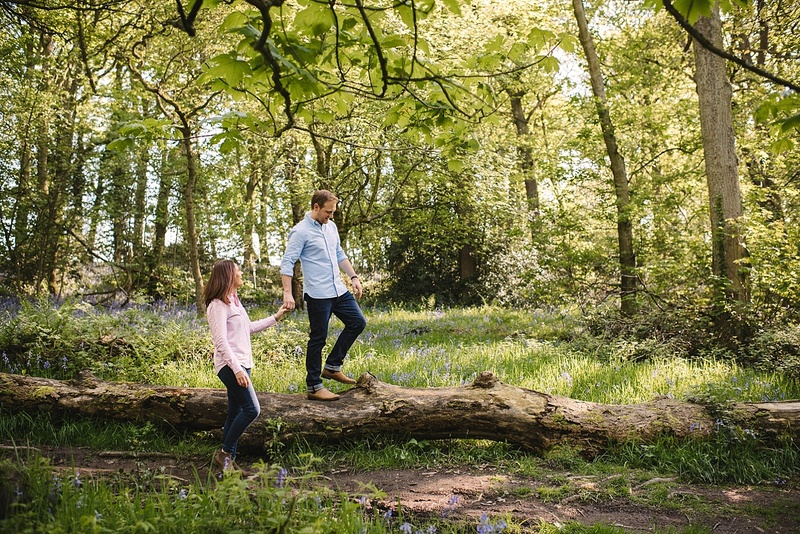 What’s the best outfit to wear? 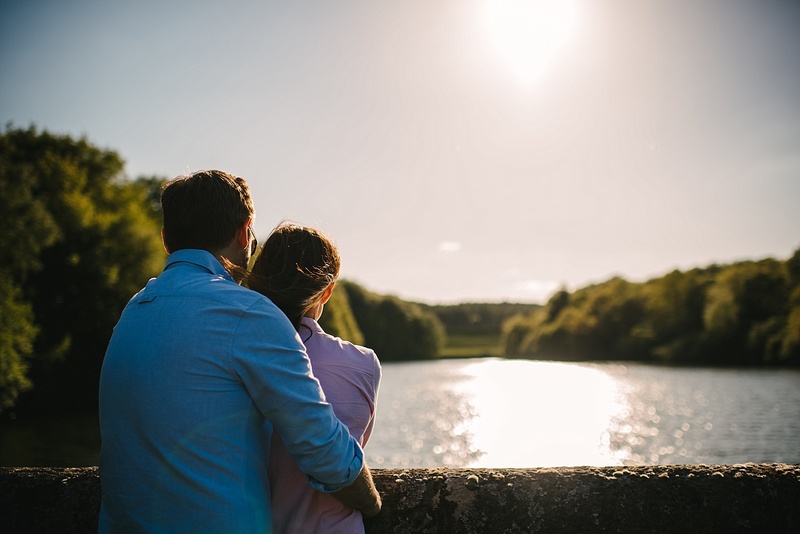 The best location or time of day? 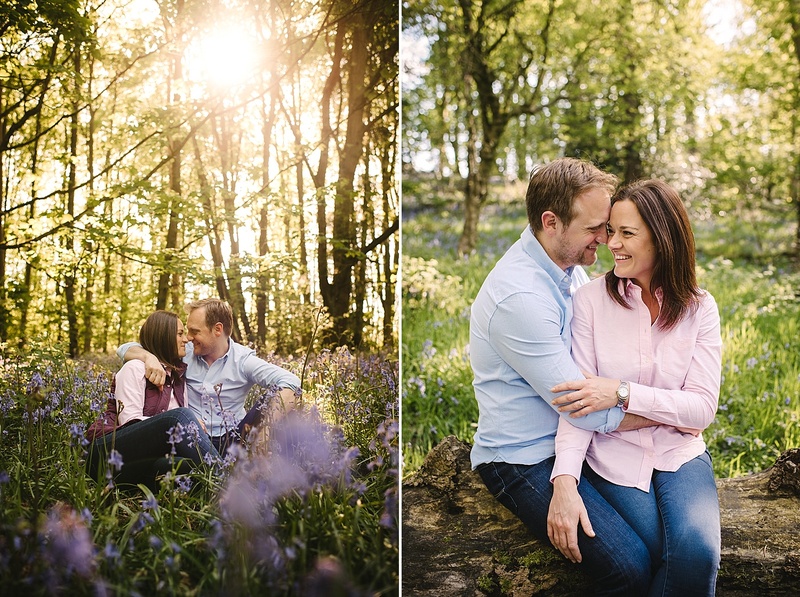 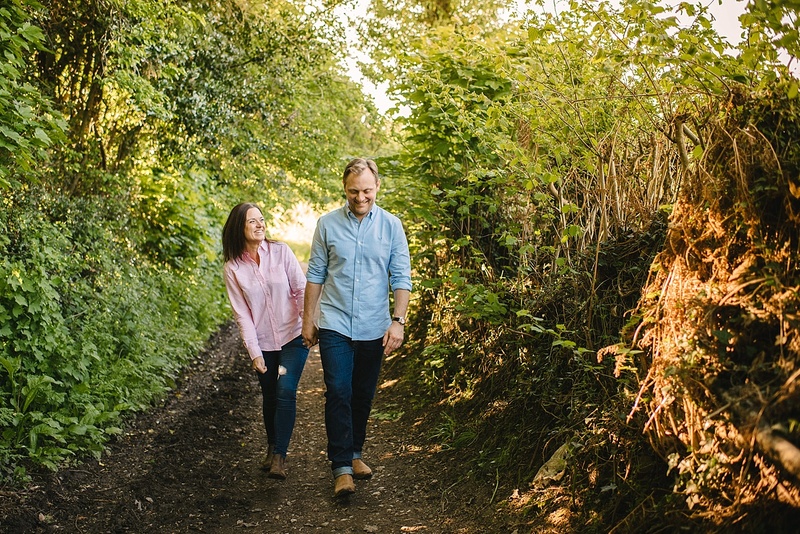 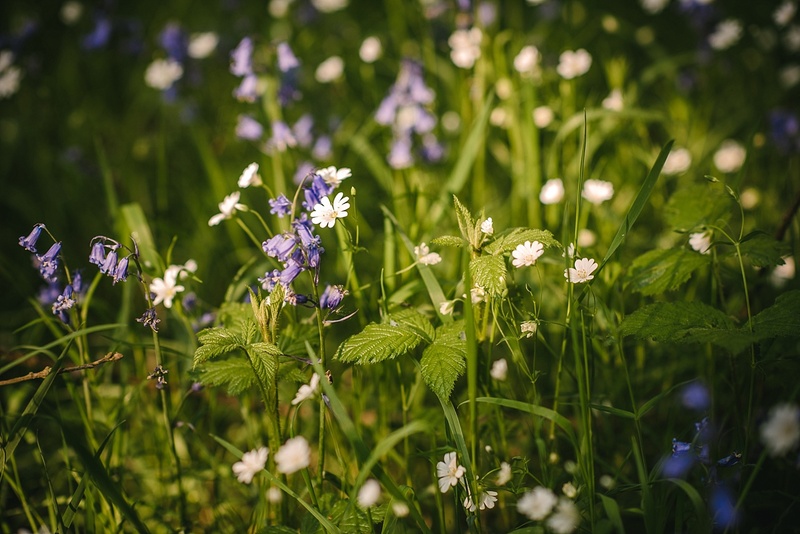 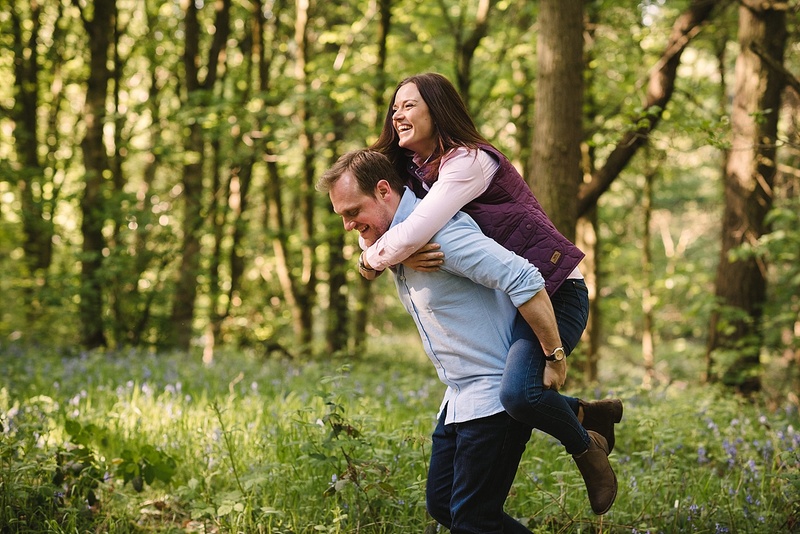 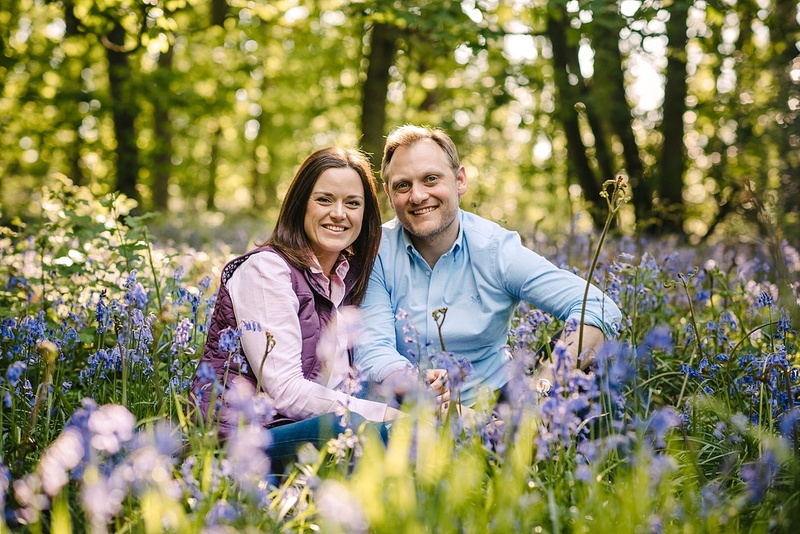 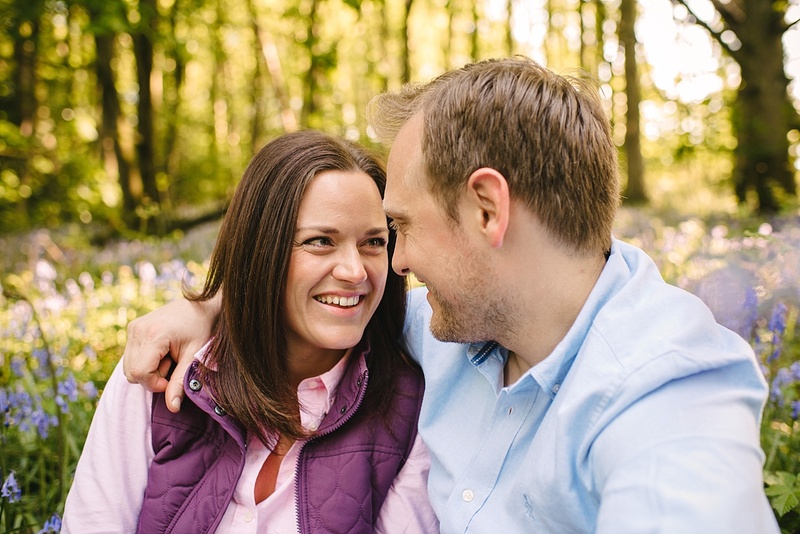 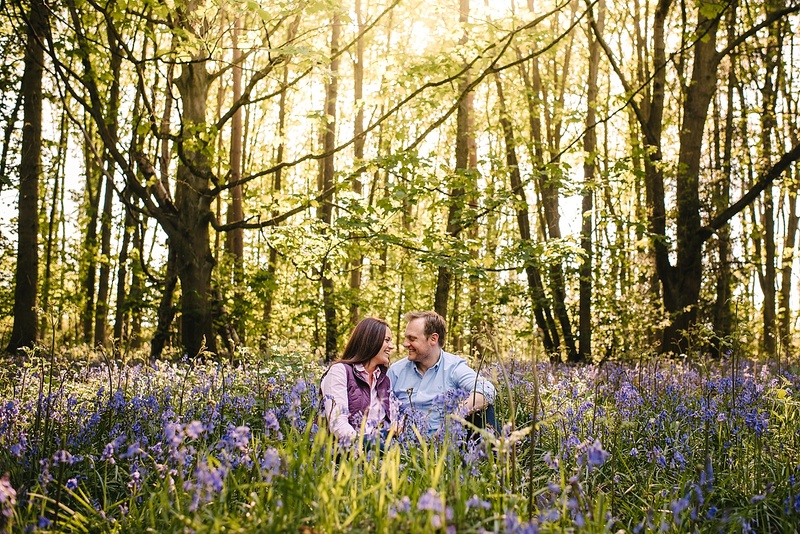 Well Katie and Rob nailed all three on the day of their bluebell wood engagement photography. 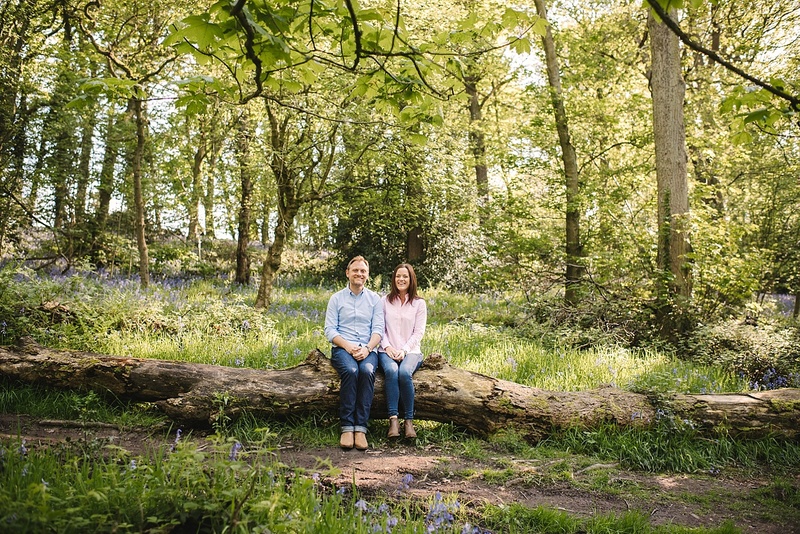 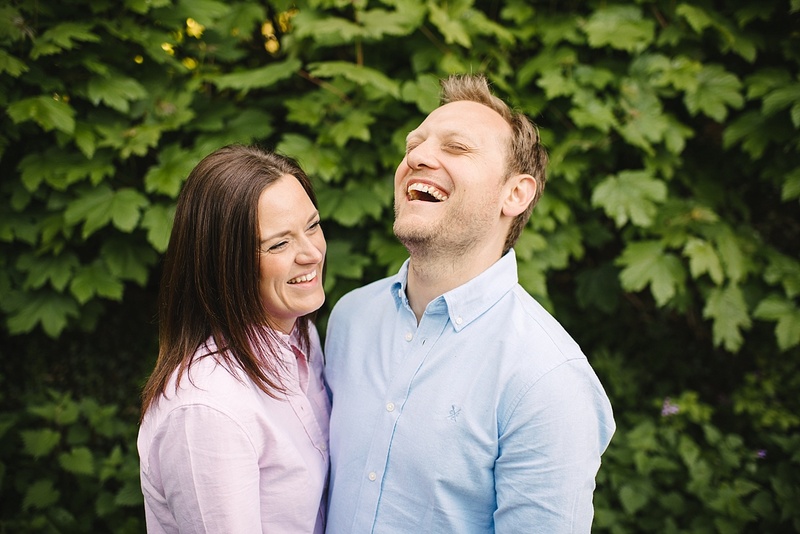 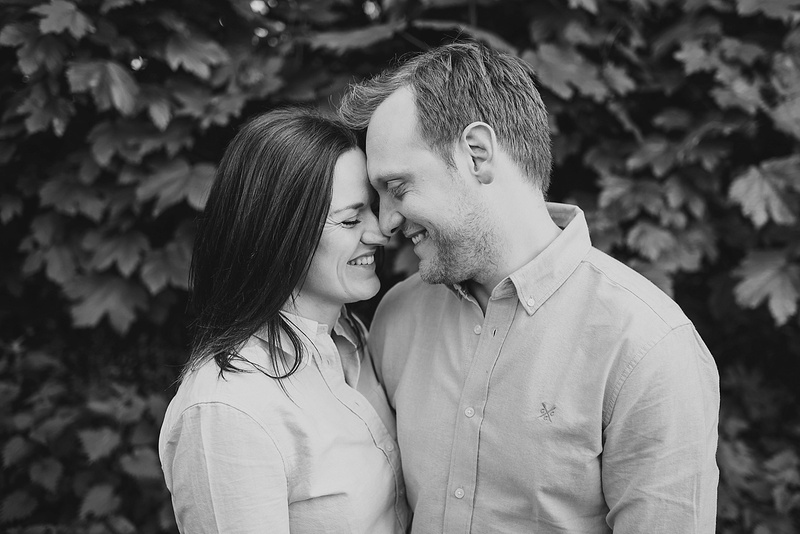 They picked a gorgeous location near Linacre Reservoir and we planned to meet in the ‘golden hour’ on a very warm Spring evening. 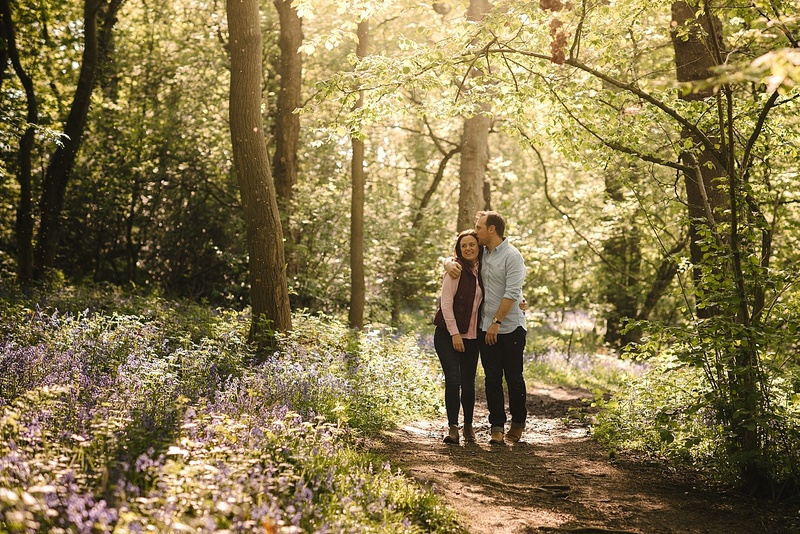 We had a lovely walk through the woods, jumping over straws and slipping in the mud but we came away with some really stunning shots. 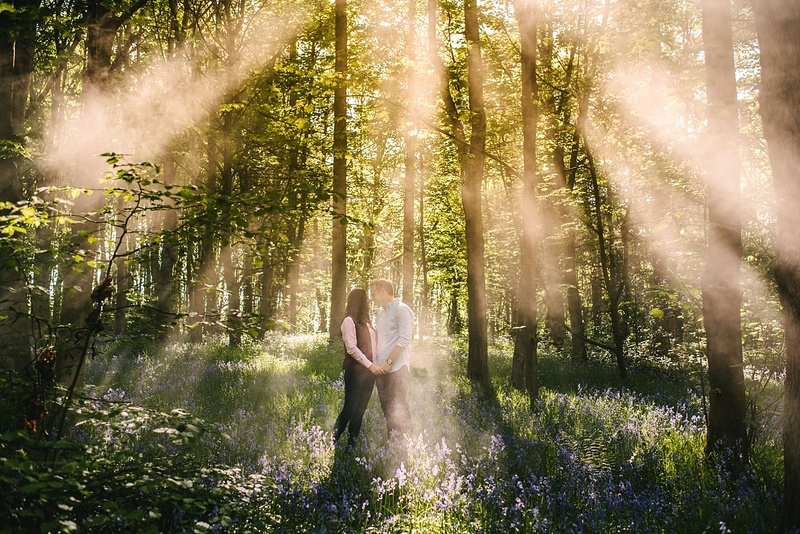 Why do photographers love golden hour? 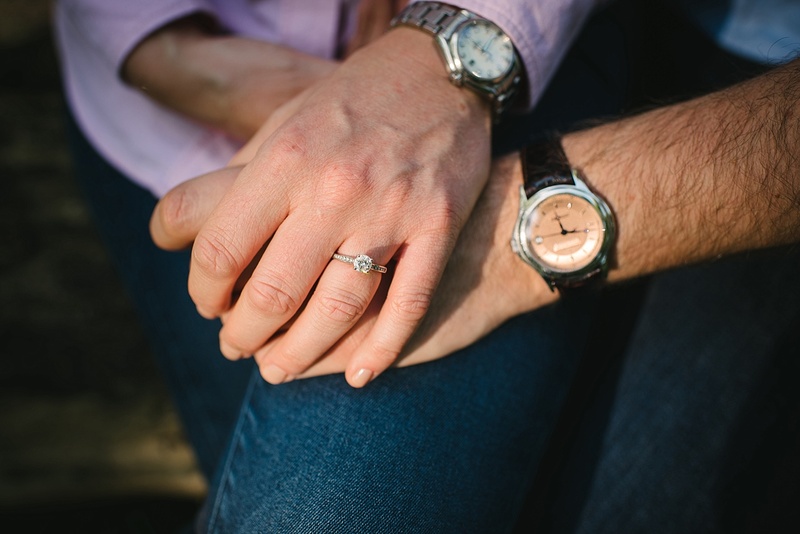 This is why!! 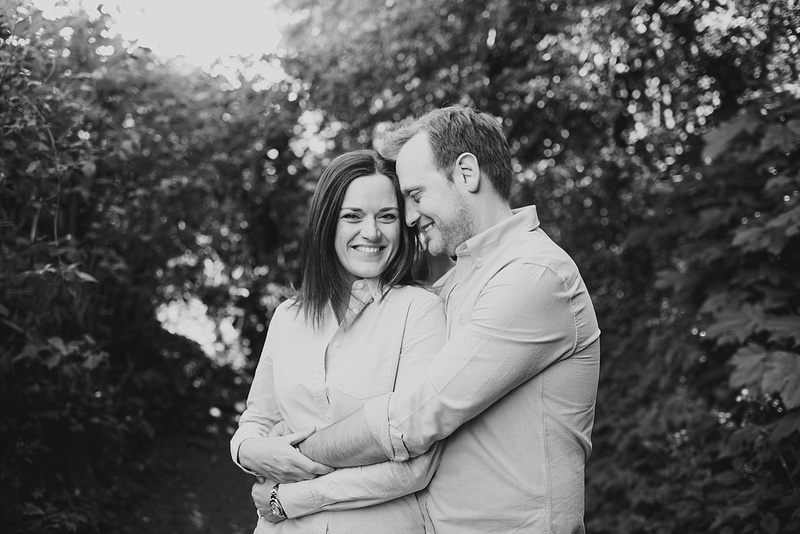 Amy & Gavin // A Cat-Themed Engagement!